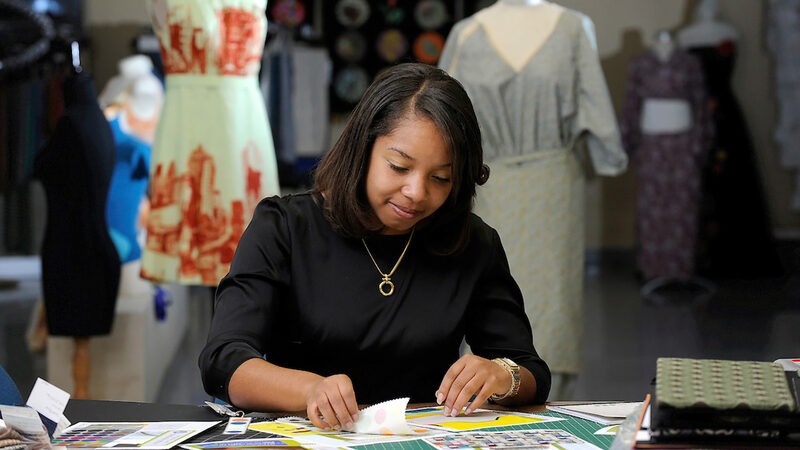 The Provost’s Professional Experience Program (PEP) supports academic success by funding on-campus work experiences that give students more time to focus on their studies. 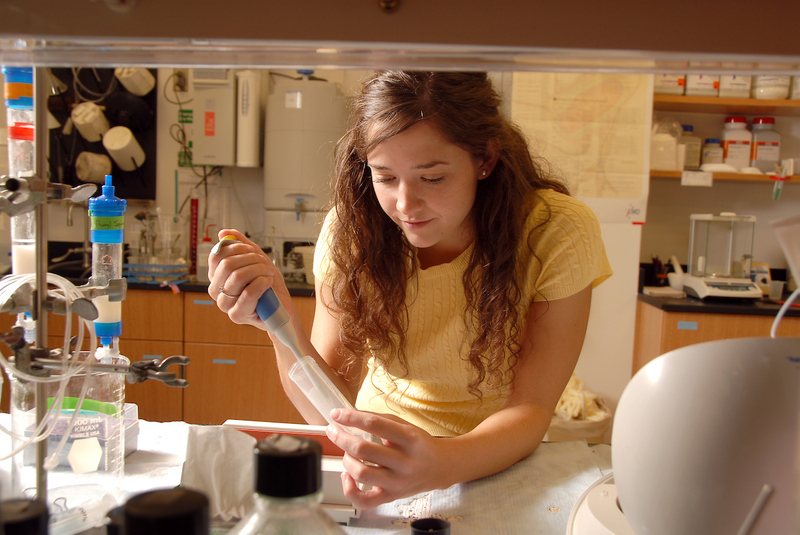 The program also gives students greater access to research and professional development opportunities. The Office of the Executive Vice Chancellor and Provost chose to create the Provost’s Professional Experience Program in 2015-2016 to support student success by providing meaningful on-campus employment that emphasizes research and career development. 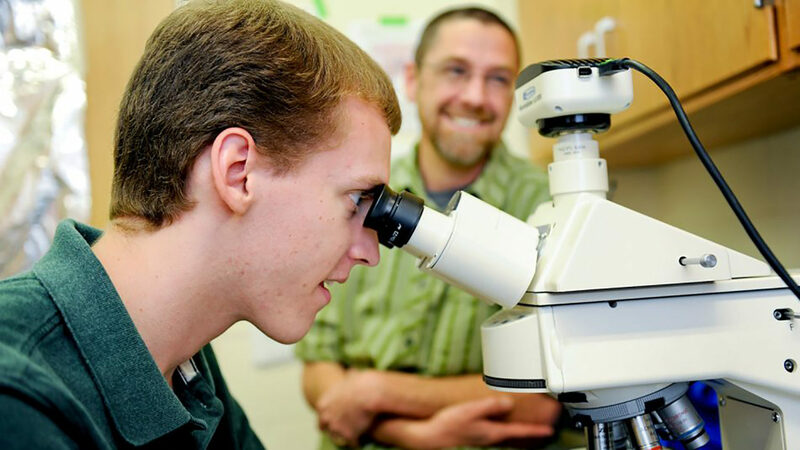 Off-campus jobs are not an option for many students, so staying on campus gives PEP students a greater ability to focus on their studies and excel in the classroom. The Office of Scholarships and Financial Aid administers the program. PEP students may earn up to $2,000 in the combined fall and spring semesters through their appointments. Employing departments/colleges/units and the Provost’s Office share in the payment of student wages, with 75 percent paid by the Provost and 25 percent paid by the employing group. Participating in the program [PEP] gives me real experience with many different people that I can use after I graduate. Learn about PEP requirements for students and employers, and find answers to all your program-related questions. and 43 North Carolina counties. PEP students represent all 10 colleges. PEP students boast a strong average cumulative GPA. Students can earn up to $2,000 over the course of an academic year in an on-campus position. 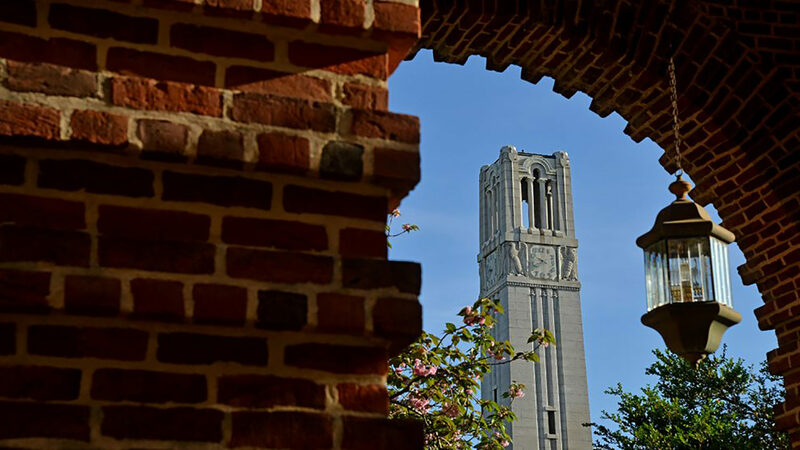 PEP aligns with NC State’s strategic plan, which emphasizes student success through hands-on learning.